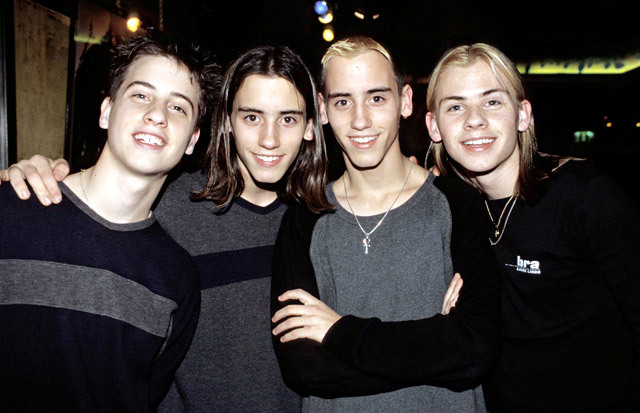 Of course everyone remembers the three main boy bands that have been lifted into pop royalty. 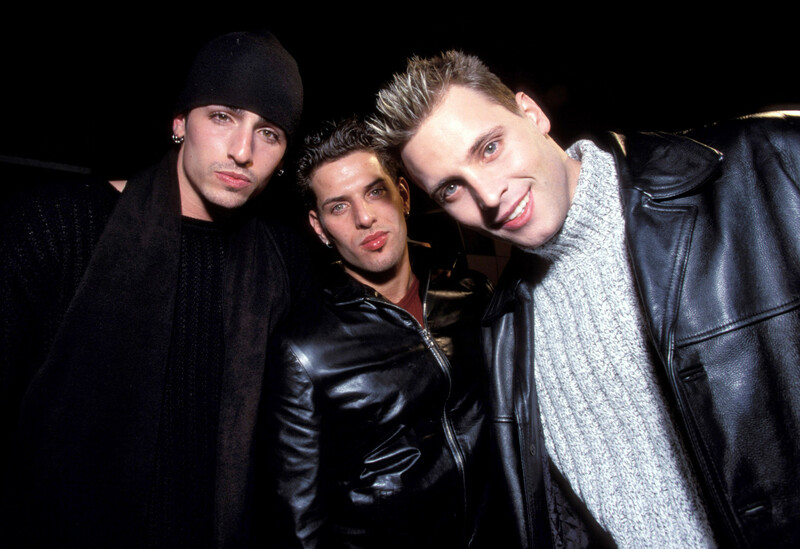 Backstreet Boys, New Kids On The Block and NSYNC are the indisputable champions of the pop universe, without any doubts. A few others managed to get a good foot hold, like Boyz II Men or even Hanson who had their own hits, but there were even more that have been totally left in the past. 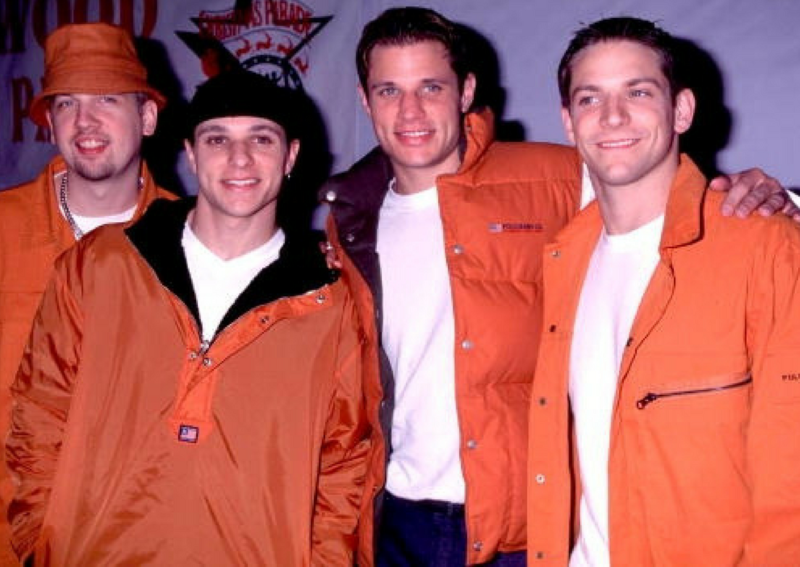 Boy bands basically grew on trees in the 90s. A new one would pop up every 45 minutes with one hit song before fading back into the world. 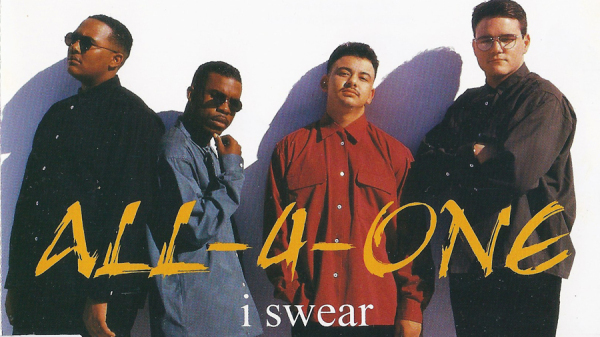 Sometimes they would get a couple of songs on the charts, but no one was able to dethrone NKOTB, BSB or NSYNC. 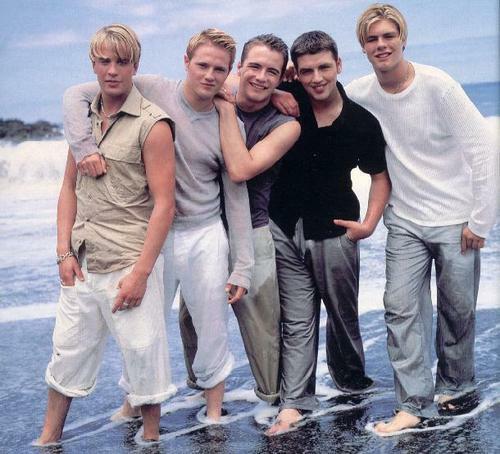 It's been a long time since we have thought about any of these peripheral boy bands, but they deserve a little bit of recognition too. They helped make our middle school dances the awkward social encounters we all endured. 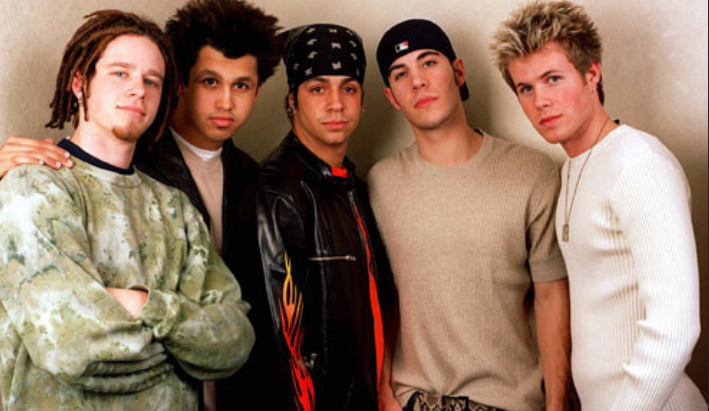 Let's see how many forgotten boy bands you remember! This band's name may not have understood how the English language worked, but they knew how to make some super great songs. Sure, they don't necessarily make sense, but you would be lying if you said you didn't love singing "Slam Dunk Da' Funk". Having brothers in a band was one thing, but identical twins? Another level! These boys joined together with one other to create one of the most inappropriate songs that a bunch of preteens could sing. They really liked girls who wore Abercrombie & Fitch which was really timely and relavant when the song came out. They had a distinctive sound that was I guess some people's jam, but for the most part they faded out after only a couple songs. 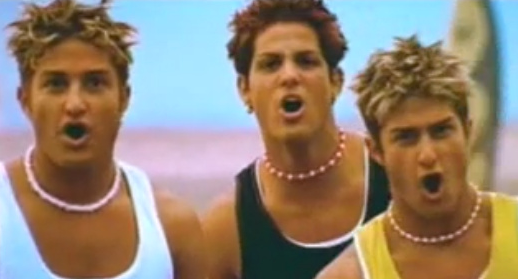 They were kind of banking on that Hanson niche, hoping that brothers were the main selling factor in the pop world. 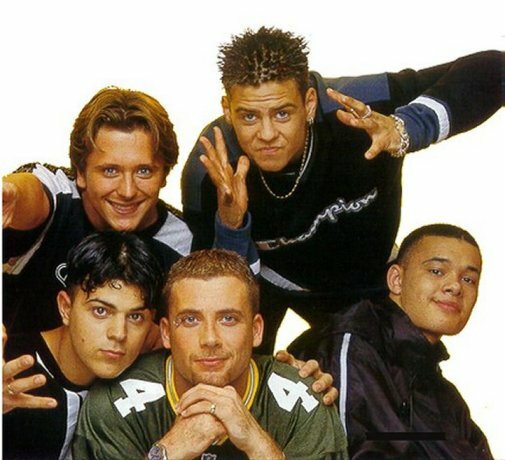 They are definitely one of the ones that were the closest to making it into boy band royalty, but never quite got there. Sure, they had a lot of hits, but there are still quite a few people who don't remember where Nick Lachey came from and why his marriage to Jessica Simpson was such a big deal. 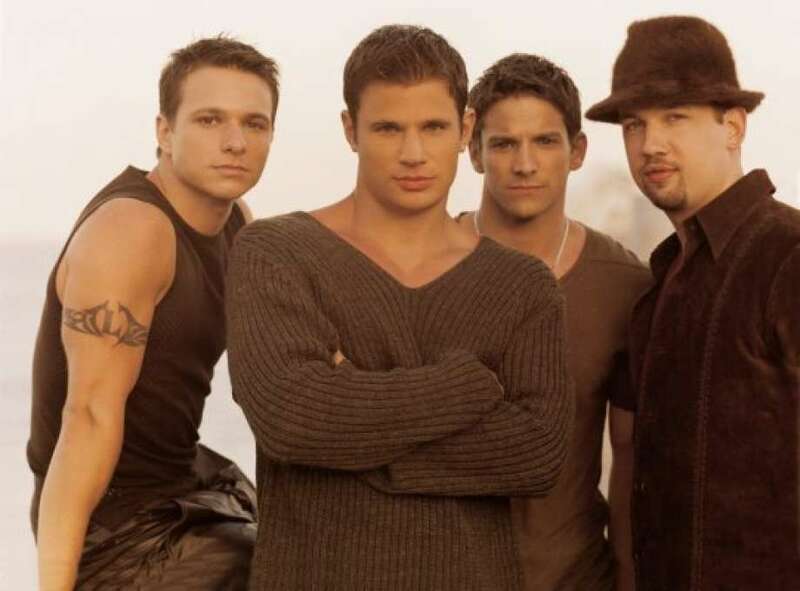 The next boy band will have you saying "I swear these guys are familiar..."
Their biggest song (and perhaps only notable song) has been immortalized in countless movies. It had a lip sync moment in a Ryan Reynolds movie involving a fat suit, and also a reenactment of their music video done by Minions. Too bad they didn't have more hits! You know a band is extra cool when you spell words in unique and interesting ways. 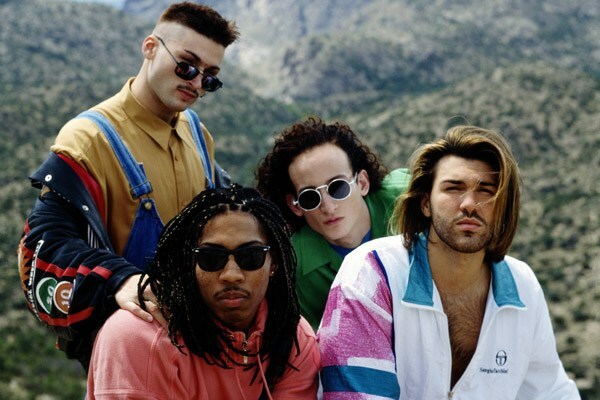 Their songs are perhaps not the best of the 90s, but they did everything in their power to put off that "Badd-Boy" image that was so important to them. They were built from the ground up with the dream of making the best boy band ever. Did they accomplish this? No, not really. But they did manage to make one of the obscenely creepy songs out there. This is one of those bands that you might not remember right away, but as soon as you start to hear the song you will find the words falling out of your mouth before you can stop yourself. Seriously, try to stop yourself. 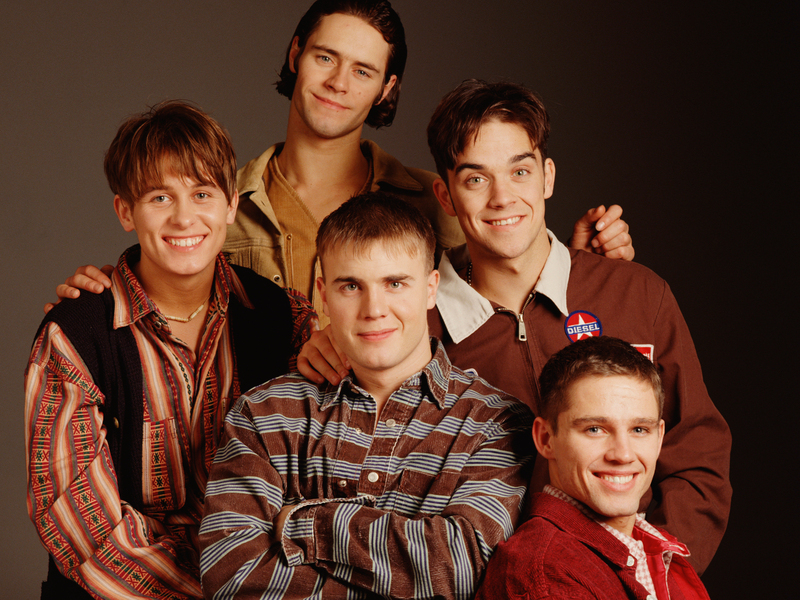 "Kinda faded but I'm feeling all right..."
The band that brought Robbie Williams into our lives, Take That was the cornerstone of 90s haircuts. You've got your mushroom cuts, your boy bangs, and the slicked back styles are all highlighted. Another Simon Cowell property, Westlife actually lasted for a very long time! They formed back in 1998 and didn't break up into 2012. Share if you remember any of these boy bands!